Jenny Simso joined Carlson Caspers in 2015 as a paralegal. Jenny has worked in education and medical device companies and brings a well-rounded perspective to legal issues and client concerns. 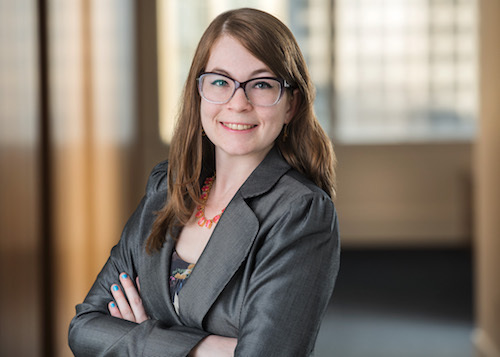 Jenny coordinates various aspects of E-Discovery, IPR filing and court documents, and corresponding with clients and others involved in various cases. Jenny is detail oriented and stays abreast of new develops in IP litigation and other legal issues.